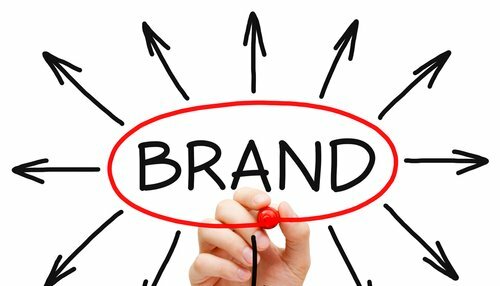 Why is Your Brand on Life Support? Your brand is the lifeblood of your company. With that in mind, why are you treating it like a long-lost cousin? If for no other reason, you should be showing your brand love because it is ultimately what will keep a roof over your head and put food on the table. So, why is your brand not getting the attention it deserves? More importantly, what do you plan to do about getting it to a healthy and competitive place in the marketplace? Consistency – You can’t truly succeed in having a healthy brand if you’re not always looking to improve it. Just like fine-tuning an automobile as it gets older, you should be consistently looking at how you present your brand to the public. For instance, are you a regular on social media? If the answer is yes, then you should be in a good position to success socially. If the answer is no, fix this issue sooner rather than later. You can have your brand spread across Facebook, Twitter, Google+, Instagram, Pinterest and more without much success if you are not constantly tending to it. Instead of spreading yourself too thin on social media, focus in on a few sites and hammer away at them. With your brand being what keeps you going each day, reviving it when it is struggling for life takes great effort and time. When you consistently deliver a positive message, more times than not, the results will be good. About the Author: Miguel Salcido has been a professional search marketing consultant for over 11 years. He is the founder and CEO of Organic Media Group, a content driven SEO agency. He also likes to blog at OrganicSEOConsultant.com and share insights into advanced SEO. ← Can You Close the Sale?